Woodland Hills Greenway Master Plan & Trail Design — LT Leon Associates Inc.
Woodland Hills Greenway is a 5,200 LF stream and riparian corridor that runs through a residential community. 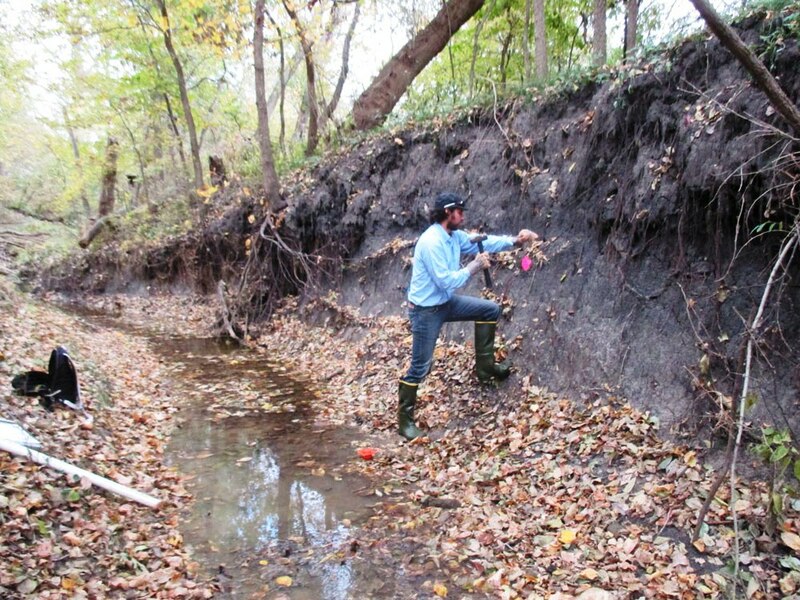 Due to impacts over time the streams along the greenway have become unstable and susceptible to streambed degradation and streambank erosion. LT Leon assessed the streams existing conditions and developed a plan to stabilize and enhance the stream and riparian corridor. 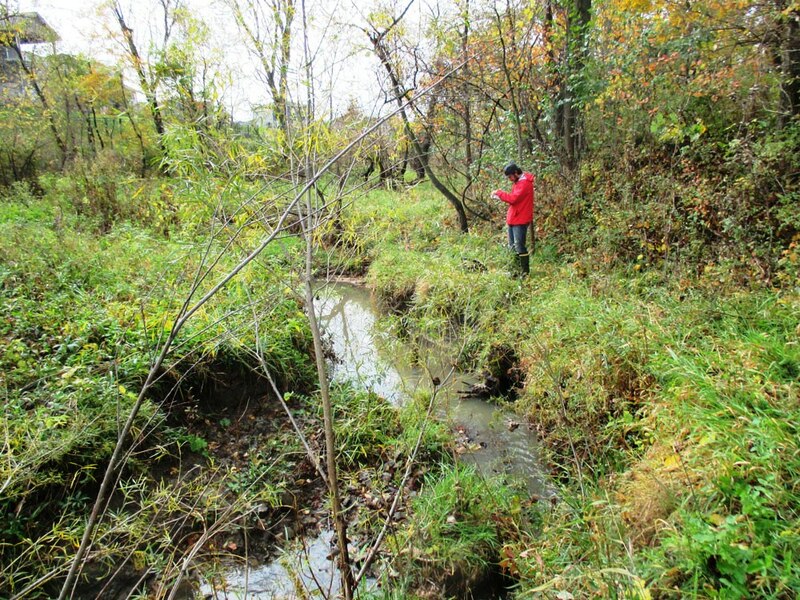 The plan objectives include reducing erosion potential; protecting private property and existing infrastructure; accommodating and protecting future multi-use trail; utilizing innovative stream restoration solutions that focus on natural, stable channel features; incorporating sustainable stormwater management strategies that improve water quality; and control invasive species and establish/restore native vegetation. Proposed streambank stabilization and floodplain enhancement measures included in the plan are streambank reshaping, rock vanes, benchway weirs, off channel wetland, rock inlet/outlet structures, culvert outlet protection, vegetation management, native plantings, and grow-in maintenance. 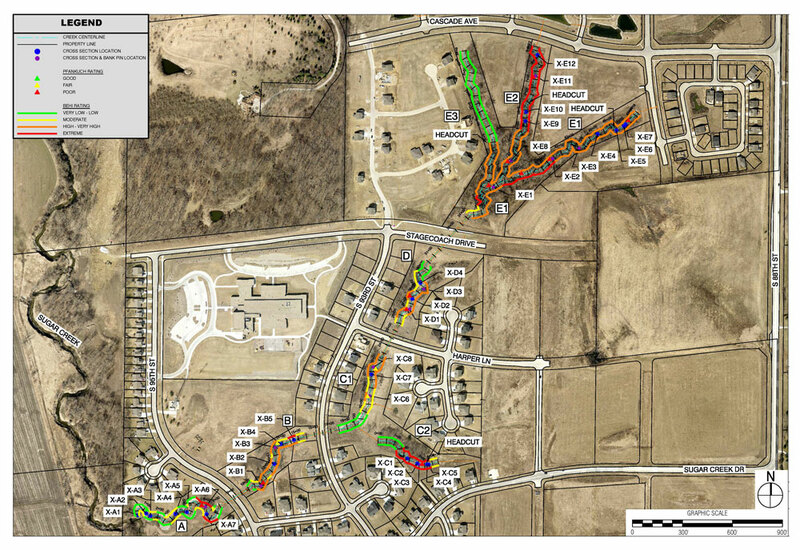 The City intends to add a 10' wide multi-use trail within the greenway. LT Leon was responsible for the feasibility, conceptual, and preliminary and final design for two segments of the trail.